We offer small group classes primarily in Obedience and Agility. These classes are for all breeds of dogs. 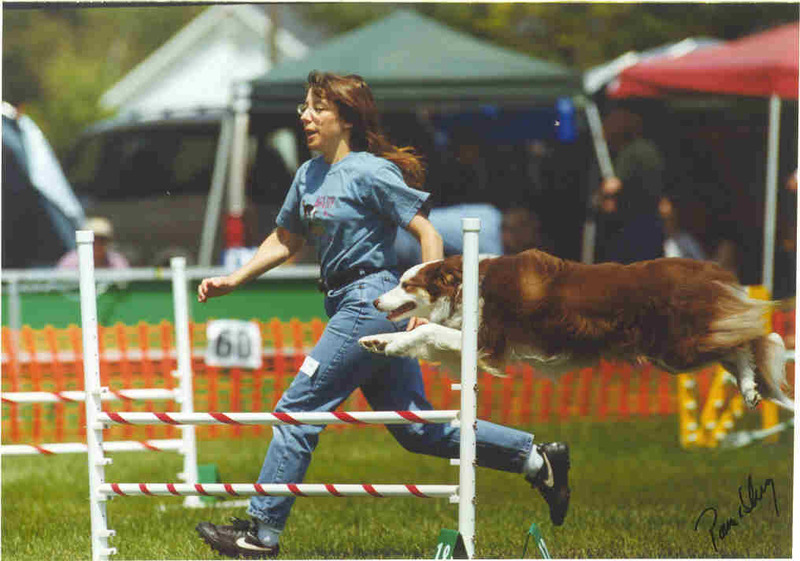 All ages of dogs may participate starting at approximately 10 - 12 weeks of age. The sooner you begin classes with your puppy the better off you'll both be. We emphasize positive reinforcement for good behavior and strive to create a fun and motivational learning environment for both dog and owner. The class size is small to ensure lots of individual attention. Most our classes are 6 weeks in length for one hour each class. We invite you to visit one of our classes - just give us a call! Zack weaving through Duffy, Snickers, Mary & Nali. Additionally, we offer Private Training; either in your home or at our facility. Private training is offered in obedience, agility and breed handling. Private Training can also address specific training issues you might be having with a new puppy. We are very happy that many veterinarians and their staff members, and other dog professionals in our area, both use and recommend our training and behavioral services. For a list of the classes we are currently offering, please see our Schedules and Events page. Beginner Obedience - For dogs and puppies of all ages. This class covers all of the basic obedience exercises including sit, down, stand, staying in those three positions, heeling on leash and coming when called. Both verbal commands and hand signals will be taught. Safety issues will also be covered such as jumping up, bolting through doors and stealing items. All basic training equipment is provided with this class. Weekly training sheets, other hand-outs and a folder are also provided. ***Beginner Class BONUS! A coupon for one free day of Daycare is included for each new Beginner Class student! Beginner Level II Obedience - This class is the next step up for those who have successfully completed the Beginner Class. What was learned in Beginner class will be solidified, there will be extra practice time, and time to work on problem areas. Weekly training sheets are provided. Advanced Beginner Obedience - For dogs that have completed the Beginner Obedience class. This class takes training further for increased control and consistency. More distractions are introduced during all exercises. The distances away from the dog are increased on the recall and stay exercises. Preliminary work for off-leash heeling is started. The "finish" and some new heeling moves are introduced. Weekly training sheets are provided. Novice Obedience - This class is suitable for those who want more control with their dog , those who are having a fun time with their dog in the training classes and/or those who wish to compete with their dog at the Novice level. Increased attention on you from the dog will be emphasized in each exercise despite increased distractions. Heeling patterns are introduced (including the Figure 8) and footwork is improved. "Formal" stays and stands with examinations will be covered. Distances on stays and recalls will again be increased. Ring protocol will be discussed as needed. 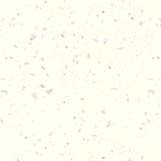 The Novice class will be tailored, as much as possible, to suit the needs of the students in the class at that time. 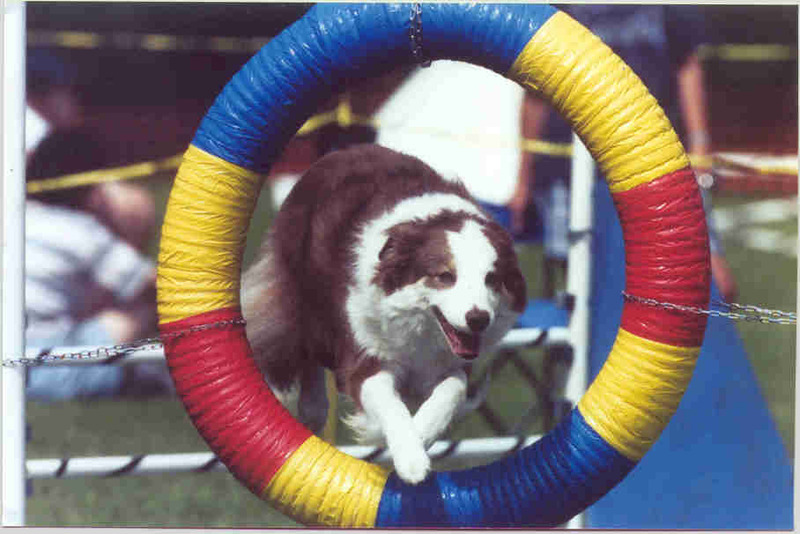 Beginner Agility Class - This class will introduce you and your dog to the agility obstacles. You will learn how to safely handle your dog on each obstacle. This class is great fun for all dogs and a wonderful confidence-booster. The prerequisite for this class is successful completion of the Advanced Beginner Obedience Class or an approved equivalent, as control of your dog and basic obedience training are required. Dogs must be at least 9 months of age to begin participation in this class. Advanced Agility - Classes for more advanced agility work are offered as our students pass from one level to the next. Dog and handler teams will learn more precision, progressively more intricate sequencing and ring protocol for those who are interested in competing. Novice FUN! (for tricks and games) - Teach your dog all sorts of nifty tricks, make some up yourself and participate in lots of games such as tic-tac-toe stays and recall relay races. Prerequisite for this class is successful completion of the Advanced Beginner Obedience Class. Tina and Ruby after an agility run.